Exceptional support from exclusive Posturepedic Technology™, plus our innovative cover technologies. 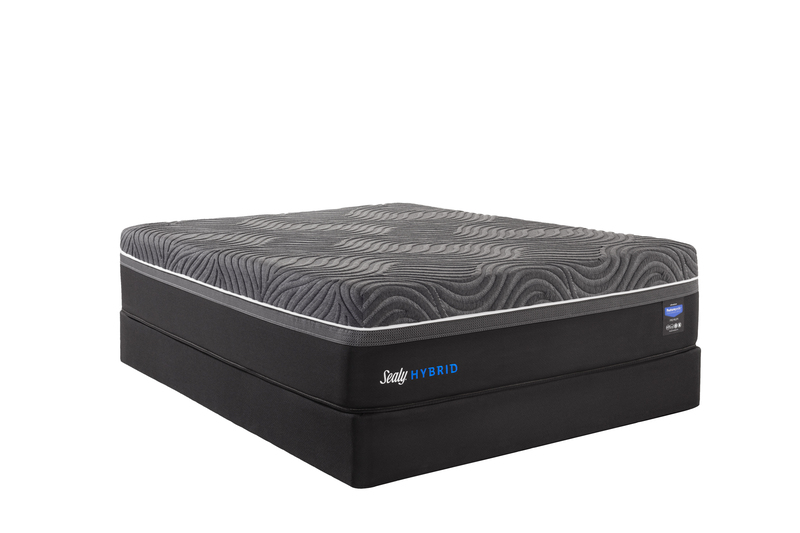 Our exclusive Posturepedic Technology delivers reinforced support under the heaviest part of your body with 20% more coils—while also giving you that “sleep-on-top” feeling and comfort you expect from innerspring. Which Hybrid Collection is Right for You? We offer three different collections, so you can find a mattress with the features you need and the feel you prefer, at the price you want. That’s why we’ve engineered Posturepedic Technology to reinforce the center to support your back and core.